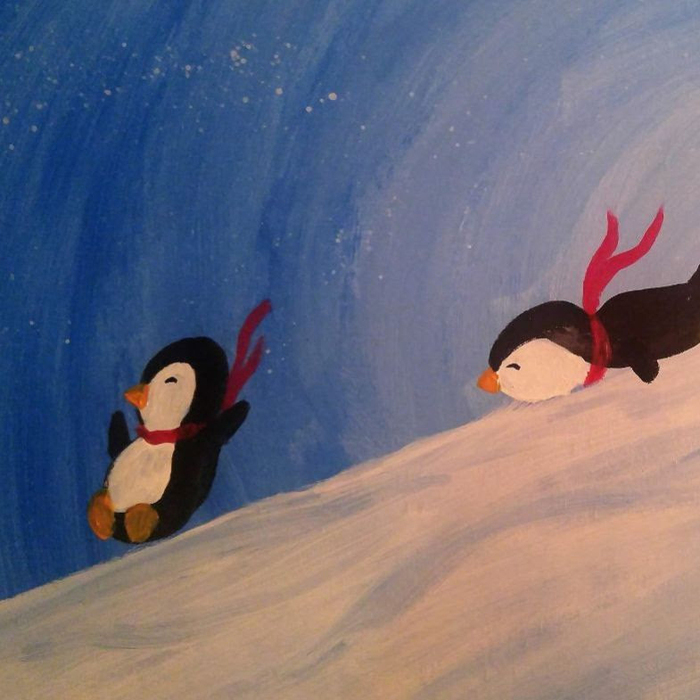 Ages 8-adult can paint together during our 3rd Fridays Family Paint Nights! We’ll have coffee and cocoa available to complement this easy going, step-by-step paint class. Ages 8+ Member Price: $30.00. Non-Member Price: $35.00.